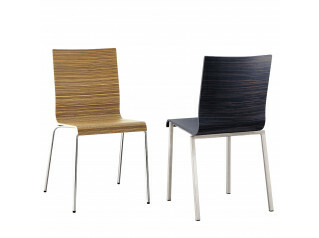 Mocha Stacking Chair MM01A by British design team Roger Webb Associates is a versatile seating solution for office breakout and dining areas. 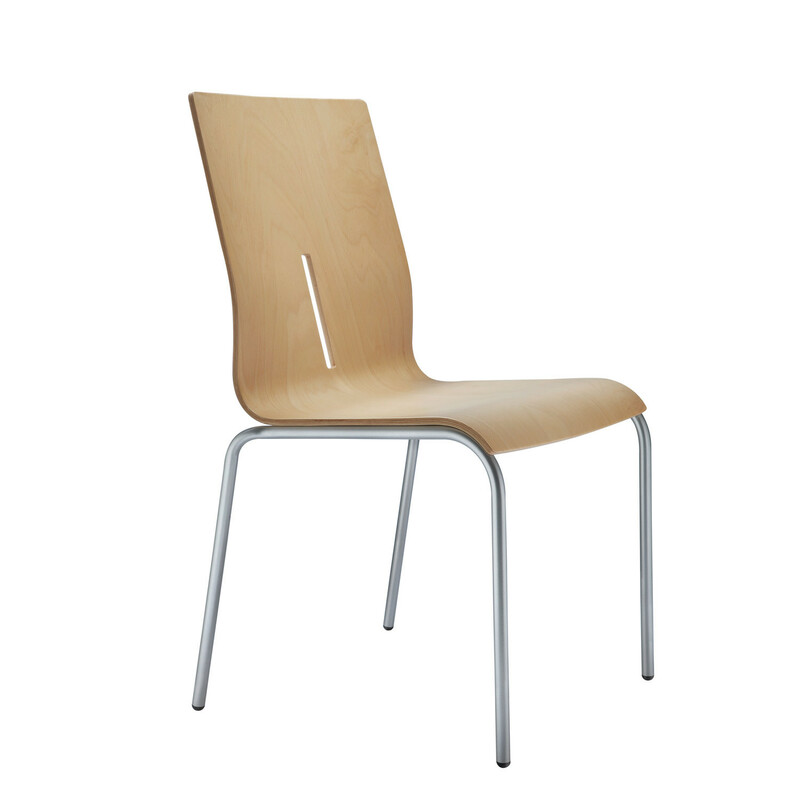 With its minimalistic design, Mocha Dining Chair sits elegantly in cafes, canteens and bistro environments. 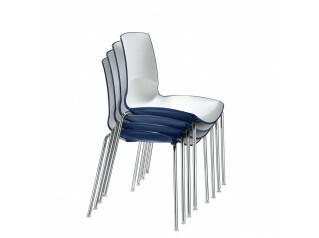 Featuring a beech plywood seat shell and silver tubular steel frame, Mocha stacks up to 5 chairs high for easy storage. 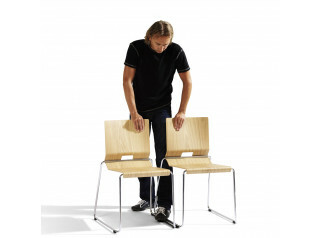 Mocha Stacking Chair can also be used for office meetings. 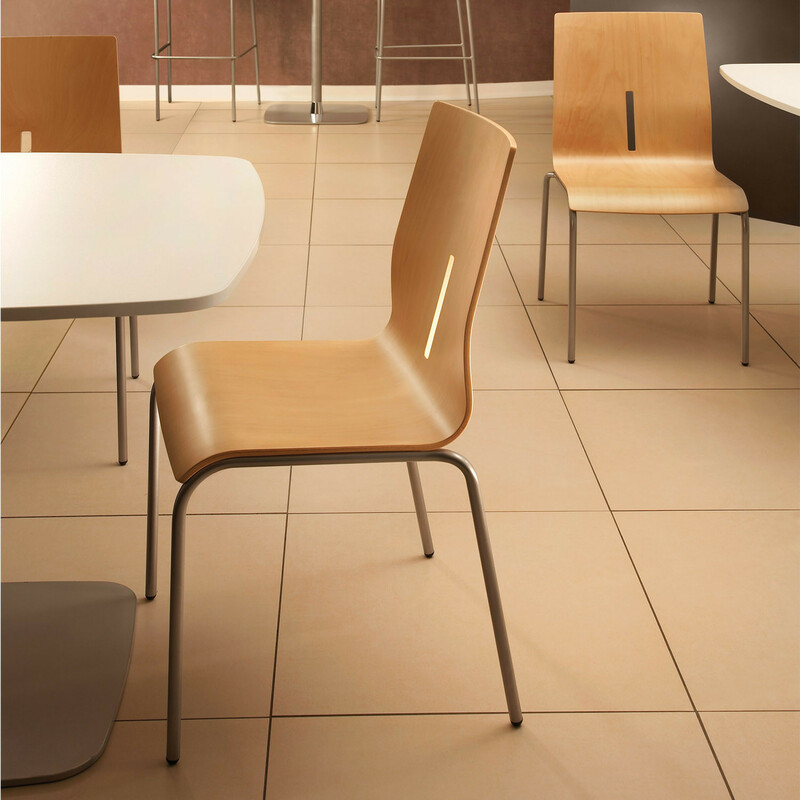 For informal meetings and breakout areas with high tables like canteens and bars, Mocha Bar Stool is also available. View more furniture by Connection. 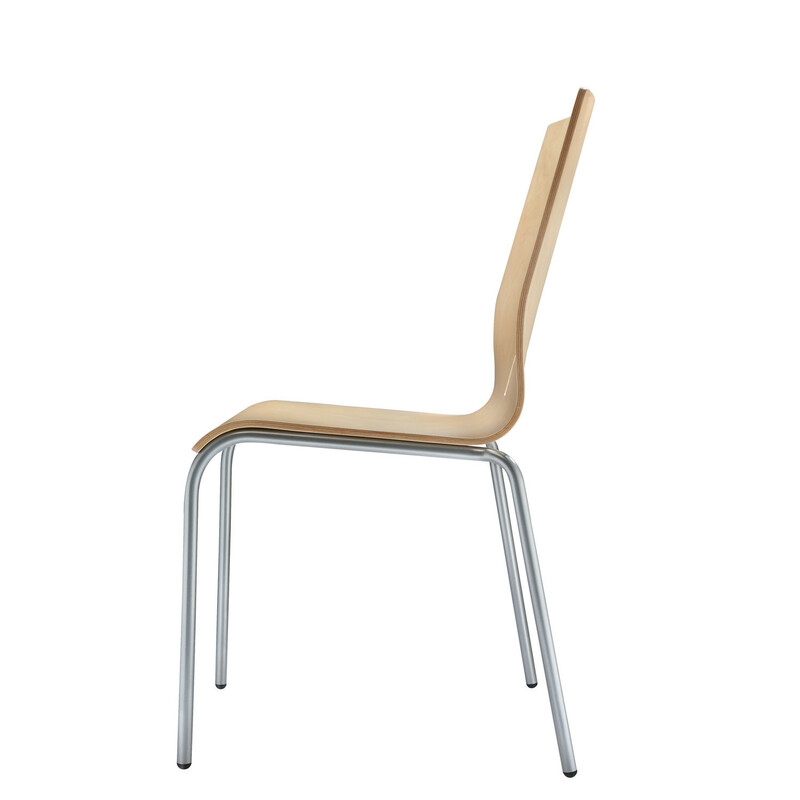 You are requesting a price for the "Mocha Stacking Chair MM01A"
To create a new project and add "Mocha Stacking Chair MM01A" to it please click the button below. 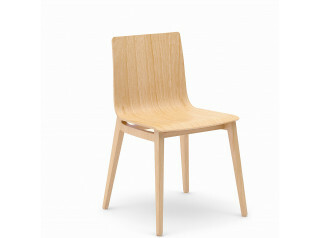 To add "Mocha Stacking Chair MM01A" to an existing project please select below.